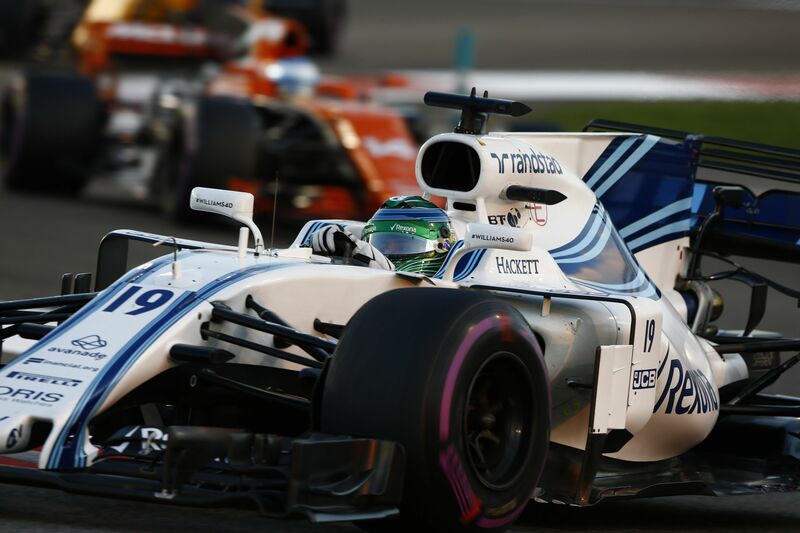 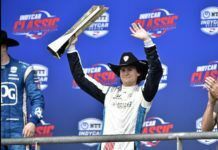 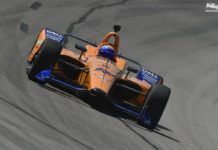 The final practice session at Sonoma has been dominated by team Chip Ganassi again, although drivers have not pushed hard, trying to save their cars until the race, and they have just tried last minute’s settings. 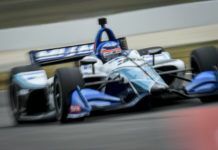 Drivers of Team Penske, that are supposed to be the maximum rivals of Dixon and Franchitti, haven been hidden during the whole session, instead Ryan Hunter-Reay has set the second best time. 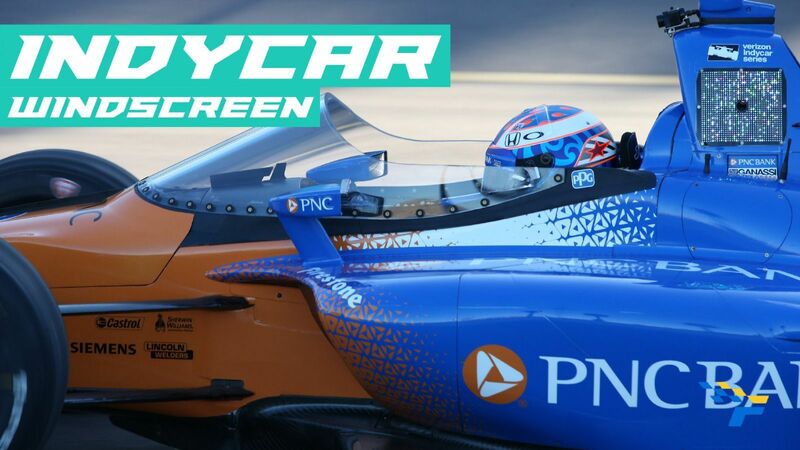 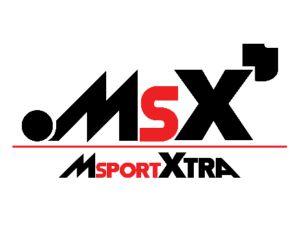 Race will start at 21:40 (UK Time), 16:40 (ET). 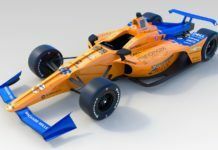 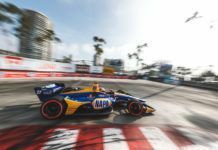 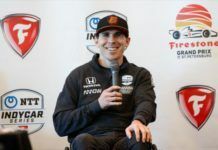 Scott Dixon will try to get as points as possible, but Helio Castroneves will have the help of his mate, Will Power, who announced that he would help him when he could, so the Brazilian can win his first championship in the IndyCar Series.